You can do all this right now. Exercise is the ultimate anti-aging pill. Professor Lazarus is 82 years-young, and because of his bicycle riding has the immune system of a 20 year-old. 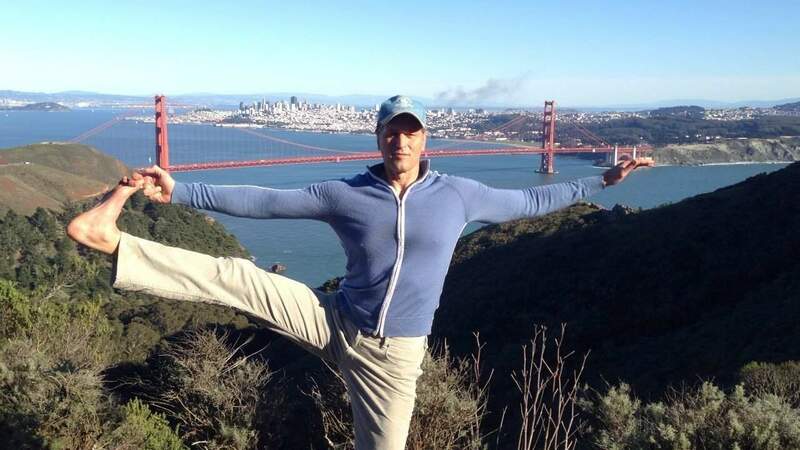 My suggestion is that you amend your lifestyle to model theirs, and that means — exercise! 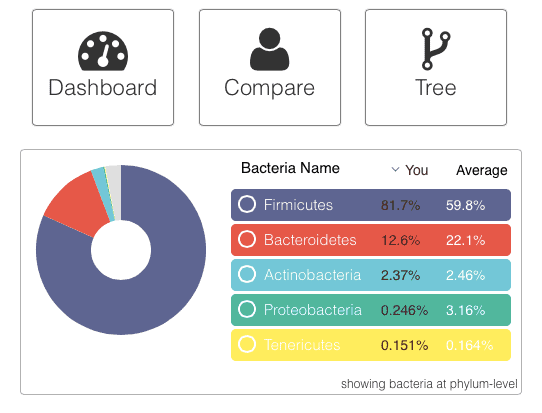 An online test to measure your fitness. “Exercise is part of your humanity. It’s deeply rooted in your biology as an assumed part of existence, prerequisite to emotional and cognitive function. You were made to move, and are not whole without consistent movement. So, then, what’s the right exercise plan for you? Has a cardiovascular exercise component. Let’s take a look at the research behind each of the claims made above, and then dive into some specific suggestions about what sort of exercise (and exercise programs) will make your life long and strong. We begin with the seven life-saving reasons exercise is the ultimate anti-aging pill. Yes, unsurprisingly, exercise can build muscle, if it involves sufficient resistance. But what’s the longevity angle here? As I delved into here, as we age, muscle tends to either wither away or turns to fat. This muscle loss (called “sarcopenia”) is not just a side effect, but also a significant cause of disease and frailty, the inevitable companions of aging. Insufficient muscle contributes to imbalance and falling, metabolic dysfunction, cognitive decline, hormonal imbalances and more. “Hey Mr. Björnsson, love you in Game of Thrones”. What you want is enough muscle to make you functionally fit, and that means having sufficient muscle — and the corresponding strength it enables — to move, push and pull your body weight. From a life extension, health perspective, you don’t need to do 10 chin ups, but one should be doable. You don’t need to do 20 push ups, but women should be able to do a couple, and men, 10. And you don’t need to be able to run a mile in six minutes, but how about being able to walk up a mile-long hill in 15 to 18 minutes? If you could care less about moving your body around because your car does that well enough, consider that muscle can also keep you alive. As we age, muscle fibers begin to perform less ably and we lose muscle mass, leading to unhappy consequences unless we do resistance training type exercises, particularly the high intensity interval training (“HIIT”) shown in the video below. As men age, they can lose five to seven pounds of muscle mass every 10 years starting in their 30s, and more as they approach their 50s. They also gain about 10 pounds over the same time frame. Now, some math: If you go down five pounds or so in muscle, but up 10 pounds overall— that’s 15-plus pounds of fat gained each decade. So, how many decades older than 30 are you, and how many pounds are you overweight? If You Fall, Will You Bounce Back Up? One of the most common real-life examples of insufficient muscle among the elderly is falling and breaking some bone, which then speeds them to infirmary, even death. 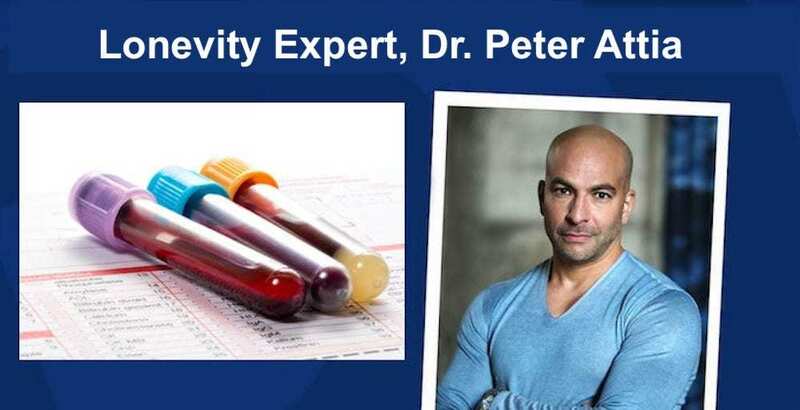 In this article, I point out that if you live long enough it’s nearly certain that your health will become significantly compromised by some chronic illness, but the chances of this dolorous outcome can be dramatically reduced by exercise. Those who were physically active in mid-life were nearly three times more likely to be active at the end of the study period. Those who played sports in mid-life were more likely to be active in old age than those who did other types of physical activity in mid-life. Men who played sports for 25 years or more were nearly five times more likely to be physically active in old age than those who didn’t play sports. Yes, for those of you can’t simply can not fathom the nature of a “gym rat”, find the sport you can enjoy enough to do for the rest of your life, such as bicycling, as I touched on in the beginning of this blog post. Every intensive exercise session kills cancer cells! Sports scientists at the University of Copenhagen performed experiments with blood samples taken from women who were being treated for breast cancer. The women did an intensive training session that included strength and cardio training once a week over a six-month period. More than 10,000 men were studied over the course of 25-plus years. Yes, this was an all-men study, but the conclusions are pertinent to women. The notion that women need to lift weights differently than men or they’ll bulk up is nonsense. Muscle is muscle in both genders, the primary difference being the amount of testosterone in men and women, which is largely why men can grow more muscle mass than women. If you have average or high muscular strength your chance of developing cancer is 30% lower than if your strength level is low. Muscle strength reduces the chance of developing a fatal form of cancer regardless of your body weight. Best of all is being fit and strong: if you’re not fit, the protective effect of your muscular strength is less. Promoting regular resistance training involving the major muscle groups of the upper and lower extremities at least two days per week can reduce cancer mortality death rates. Resistance and aerobic exercise should complement each other. Other researchers are supporting the findings of the South Carolina study. Increase your muscle mass to diminish the effect of sarcopenia (loss of muscle mass). Increase your muscle mass to increase your resting metabolic rate and tolerance to carbohydrates (meaning, less chance of getting fat by consuming them). Increase the resistance of the exercise (make it harder) as you get stronger in order to keep challenging your muscles and cardiovascular system. I’ll end this section with some inspiration, least you think you’re too old to do resistance training. Most people don’t do anything intentionally to aid their body’s natural detoxification mechanisms, and have no intention to do so, but if you regularly exercise you’re helping your body excrete its toxic load. In Do These 2 Anti-aging Pills Really Work, I examined, among other things, the role cellular autophagy plays in aging and aging-related disease. Another longevity expert, Dr. Anna Maria Cuervo of the Albert Einstein College of Medicine, reviewed the genetic evidence in support of tight connections between autophagy, health span and aging. The age-related decline in autophagic activity will affect normal cell function and contribute to different aspects of how aging manifests. Two neurodegenerative disorders of highest prevalence in our society — Alzheimer’s and Parkinson’s disease — are both late-onset disease that are coincident with the functional decline of the different autophagic pathways. By removing damaged organelles and reducing chromosome instability, autophagy acts in tumor suppression; therefore, when it decreases with age, accumulation of intracellular damage, dysfunctional organelles and chromosome aberrations increases the chances of cancerous cells forming and propagating. Different aspects of the gradual deterioration of the immune system with age could be related to autophagic dysfunction, particularly affecting dendritic cells, macrophages and B-cells. Defective autophagosome clearance in the aging muscle could contribute to muscle wasting (sarcopenia) characteristics of old organisms (like us). What does this have to do with exercise, you ask? Scientists found that the rate at which the mice were healthily demolishing their own cells drastically increased after they ran for 30 minutes on a treadmill. The rate continued increasing until they’d been running for 80 minutes. Ah, but you’re not a mouse, I know. Humans are harder to study, and so finding out the exercise intensity and duration to reliably stimulate autophagy is tough to do. That said, one researcher in the mouse study was convinced enough by the results to buy his own treadmill. It’s now common knowledge that inflammation plays a significant role in causing or aggravating many chronic diseases, and even the aging process itself. There’s even a new term used to express the relationship between inflammation and aging, “inflammaging”. Aging is associated with a number of chronic diseases – cardiovascular disease, diabetes, Alzheimer’s disease and other dementias, and cancer. They are all part of the process of immunosenescence. The chronic inflammation that is a feature of the declining efficiency of geriatric immune systems has a deleterious effect on normal metabolic and hormonal signaling, is increased by the accumulation of cell debris as we age (for instance in the eye), and is typified by chronically elevated levels of circulating pro-inflammatory cytokines. These processes are well reviewed in a recent paper in the journal Aging Mechanisms and Disease, titled “Macrophages in age-related chronic inflammatory diseases”, by Yumiko Oishi and Ichiro Manabe. These chronic inflammatory processes, say the authors, tend not to be dramatic but are long-term, low-grade smouldering responses to things like tissue repair and insult by pathogens. And changes in the behavior of macrophages in particular, as we age, are central to driving inflammation. Macrophages, they say, not only promote inflammation and tissue dysfunction but also are essential for resolution and healing of inflammation, as well as maintenance of tissue homeostasis. But, as we age, while macrophages turn on the inflammation that underlies healing processes and resistance to infection, they become less good at turning inflammation off when it has done its job. Thus macrophages appear to contribute crucially to the paradoxical activation of basal chronic inflammatory states in the elderly and to the progression of age-associated diseases. You can do a lot to reduce chronic inflammation by eating an anti-inflammation diet, like the one advocated by famed functional medicine doctor Andrew Weil. It’s also helpful to take supplements containing ingredients like curcumin, fish oil and various herbal compounds blended in a product called Zyflamed. Research shows that regular physical activity can reduce the inflammation in the body, and by so doing decrease your risk of developing related diseases and conditions—like heart disease, depression, decreased mental function, and loss of muscle mass. Although other research has already shown that exercise has anti-inflammatory potential, a new study published in the journal Circulation followed people for 10 years to examine the long-term effects. They found that, in general, people who were more active at the start of the study, or exercised more by the end, had lower levels of inflammation. You want a younger, healthier body? Reduce your inflammation. There are plenty of reasons to exercise, and in this article I’ve highlighted several, but the effect that regular activity may have on cellular aging could turn out to be the most profound. Some years ago, Gretchen Reynolds wrote an article for the NY Times about a study that shows how exercising keeps your cells young. It was eye opening! The white blood cells were examined in all participants to determine telomere size. Those telomeres in the cells of both the active and slothful young adults were of similar size, which was unsurprising since none of them had been alive long enough for multiple cell divisions to have snipped away at their telomeres. It was a different story for the middle-aged cohort. When the researchers measured their telomeres they discovered that the sedentary older subjects had telomeres that were on average 40% shorter than in the sedentary young subjects. This could be expected given that – all other things being equal – telomeres shorten with age. However, the middle-aged runners had remarkably youthful telomeres; only about 10% a bit shorter than those in the young runners! OK, that’s nice, but what’s “klohto”? Klohto is a longevity hormone that delays aging, reduces age-related symptoms and helps us to stay fit and healthy in old age. Researchers at the University of Pittsburgh report that physical exercise can help increase the amount of this hormone the body produces.Muscles produce klotho, and exercise speeds up the metabolic rate of muscle cells. Are active muscles capable of producing more klotho if they get more exercise? To answer it, the University of Pittsburg researchers performed studies on both young and old mice and young and not-so-young women. With mice, it was clear that “age attenuated” exercise intensity (meaning, younger mice exercise with more intensity than their older brethren), was directly correlated with the production of klotho. You must get the exercise intensity right to increase klotho, perhaps similarly to how high intensity interval training (HIIT) can boost Human Growth Hormone. Exercise intensity requires a baseline level of physical conditioning, so perhaps the klotho increase in the women studied were not as consistent as they were for the mice because the older women could not exercise with sufficient intensity. You could reduce your chances of getting type 2 diabetes by a third with half an hour of strength training per day, or three 50-minute sessions per week. You could reduce your chances of getting type 2 diabetes by 60% if you add some aerobic conditioning to your strength-training regimen, such as cycling, swimming, jogging or even walking. 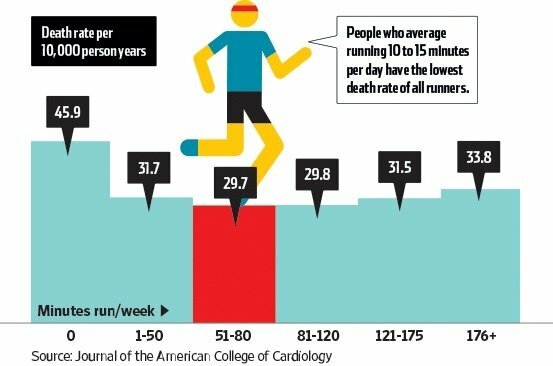 This is good news to people who don’t have access to a pool or bike, and have joint issues preventing them from jogging. Although such aerobic exercises can help prevent type 2 diabetes, all you need do to considerably lower your chances of getting it is strength training. Don’t belong to the gym, nor have a set of weights? Well, presuming you have a body, that’s all you need, as you’ll see in the next video. Now that you know the seven life-saving reasons exercise is the ultimate anti-aging pill, what are you going to do about it? Choose an exercise regime that you’re willing to do consistently. That phrase is apropos to the topic. Say all you regularly do is sit around. Then you get a bug up your skirt and decide you’re going to exercise. You leap from the couch and start huffing and puffing doing something for which your muscles and cardiovascular system are unprepared. Discomfort, pain, injury and soon — abandonment. If you’re new to exercise, play it safe and plan for the long haul; start slowly. You must begin with where you’re at. What exercise did you do for fun once upon a time? Depending on what it is, could be that you could return to it. Or, do you have a friend that enjoys some sort of exercise that you could do together? “Regularly” means as often as your body will allow. “Resistance training” means movement that builds muscle, primarily. “Cardio training” means movement that builds aerobic energy- generating process via aerobic metabolism. Making your primary exercise a sport — particularly one done with others — is better way to ensure compliance (you do it regularly) than telling yourself that you’re going to the gym more often. In my case, I enjoy going to the gym. Because it’s enjoyable, I do it. But my friend, Gary, rather pound his head on cement than go to the gym regularly. Turns out, that’s not a problem for Gary, because he loves to bicycle. And he doesn’t just pedal gently on flat terrain, but churns those pedals against the resistance of hills. Your heart and aerobic metabolism becomes a finely tuned machine. Consider the sixth way to increase human growth hormone that I listed in my article, 6 Ways You Can Boost Human Growth Hormone Without Drugs: HIIT. “HIIT” stands for “High Intensity Interval Training”, and it’s the type of exercise that you need to do to boost your human growth hormone and klotho. Yeah, I know, if you’re a beginner, that video is a leap, not a step, in the right direction. And that’s a good segue to the next section. How small bursts of exercise (Micro Bursts) can add up to the time constrained. I also explain that infographic above. 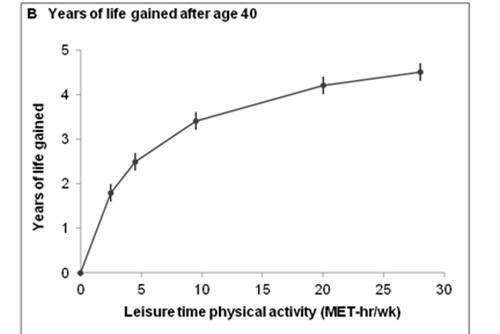 “We found that adding low amounts of physical activity to one’s daily routine, such as 75 minutes of brisk walking per week, was associated with increased longevity: a gain of 1.8 years of life expectancy after age 40, compared with doing no such activity. Walking intensity was measured by MET, a physiological measure expressing the energy cost of physical activities per hour per week. I exercise enough and am fit. 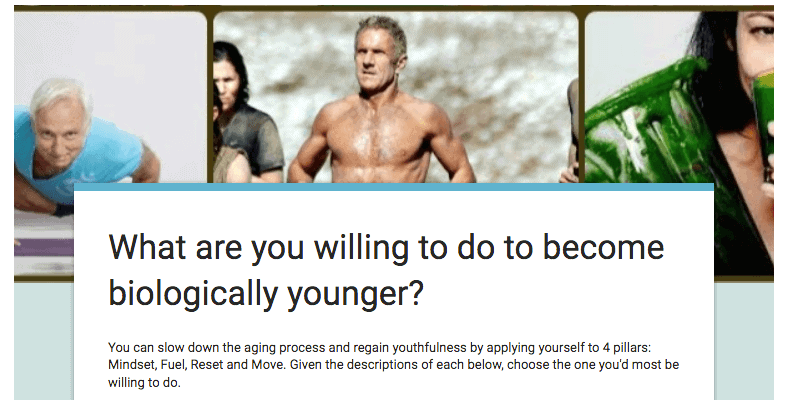 In an endeavor to give folks a sense for their fitness level relative to their chronological age, the good Norwegian scientist types developed a simple online calculator that you can use to determine your “fitness age”. Difference: They were 25 years biologically younger! Begin getting younger at any age by getting fitter. A regular exercise routine is the best anti-aging pill you have at your disposal to help you live longer and healthier, as you’ll have a good chance at side-stepping the chronic diseases that beset the elderly. Make sure you move every day, sometimes under resistance (walk/bike hills, lift weight, calisthenics). You’re more likely to be consistent if you get some enjoyment from your exercise, so choose wisely and do it with friends if you can.